September 3, 2018 at 5:55p.m. The Raymond John Wean Foundation is celebrating 10 years of funding community projects in the Mahoning Valley. The foundation’s Neighborhood SUCCESS Grants program, developed in 2008 as a way to realize community-led quality-of-life developments in the region, has funded close to 500 projects in those 10 years, to the tune of about $1.6 million. SUCCESS grant amounts range from $500 to $5,000 for foundation council-approved projects. Grant funding in 2017 totaled almost $99,000, which project leaders used to leverage about $685,000 in funding — all invested “right here in the valley,” said foundation President Jennifer Roller. “Before you know it, what was a $5,000 project, with all of the leverage, turns out to be a $25,000 project – not to mention the time people are contributing to do the work,” she said. The foundation maintains a more than $80 million endowment and distributes more than $2 million in support each year, including the SUCCESS grants. Since the foundation formed in 1949, it has distributed more than $117 million, Roller said. “We started the program as a tool to engage civic activists in the valley and to jump start an effort focused on community engagement,” said Joel Ratner, the former Wean Foundation president during the SUCCESS grant program’s founding. Carole Conatser, who runs the Hope for Newport Community Garden along Clearmount Drive in Youngstown, said her church garden has used the SUCCESS grant each of the last four years to buy supplies such as topsoil and fertilizer, deer fences, plants and sometimes equipment. The grant’s also gone toward the garden to include a butterfly garden, a healing garden for trauma survivors which opened this summer and an orchard. The garden’s six raised beds grow free produce handed out each Saturday to residents of Newport — an area Conatser called a “food desert,” and far from a large grocer. “Residents come with their bags — and the children as well — and we chat with them; we get to know them,” she said. “They go home with a large bag of fresh greens, tomatoes, peppers, potatoes, okra and herbs from the garden. 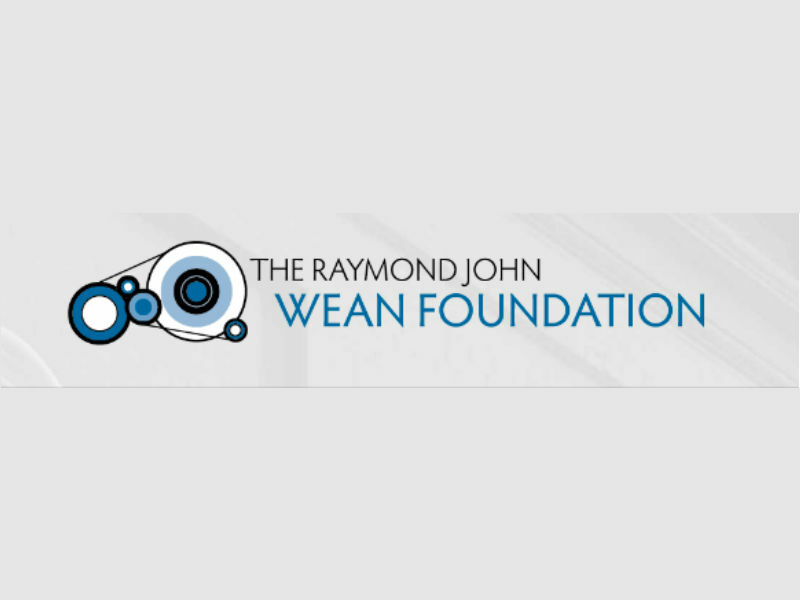 “We could not do it without the Wean Foundation. They have been invaluable to us,” Conatser said. Miles “Jay” Johnson, a community organizer with outreach program Reach One Teach One, which develops positive role models for youth, said the group received $4,000 in SUCCESS funding last year to establish a new recreation center in the Trumbull Homes in Warren. The foundation urges those who want to apply for the 2019 Neighborhood SUCCESS grant cycle to attend a Grantseeker orientation session this fall. More information will be available on the foundation’s website, RJWeanFdn.org, and Facebook page, Facebook.com/TheRaymondJohnWeanFoundation. September 4, 2018 12:05 a.m.